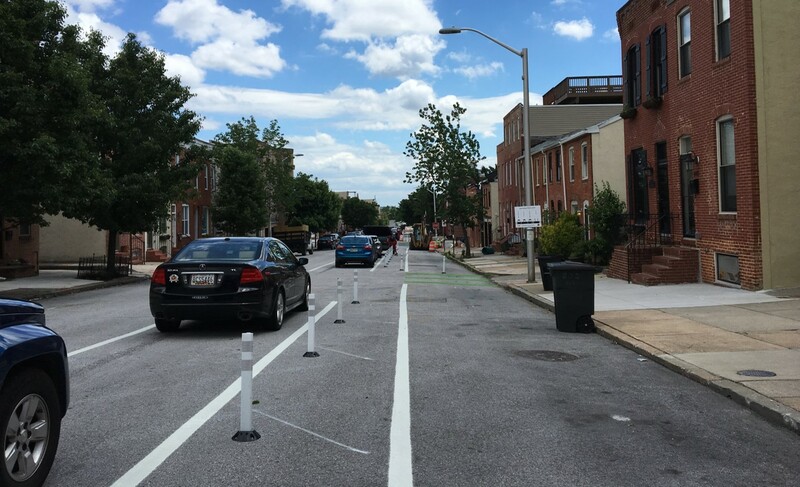 The Potomac Street Cycle Track is a proposed all ages and abilities two way protected bicycle facility which runs along South Potomac Street from Eastern Avenue to Boston Street. This project will connect Patterson Park to the Waterfront Park and Promenade. For more information see details below.